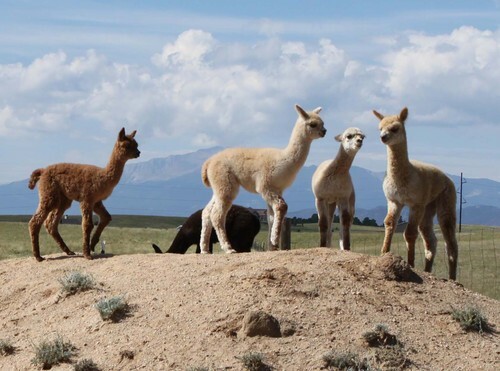 Wild Hair Alpacas LLC is a farm located in Colorado Springs, Colorado owned by Peter & Barbara Ziek. Our Open Farm Weekend Calendar is now available from the More tab. Our next Open Farm Weekend is July 28 & 29, 2018 from 10AM to 4PM. We are now finished shearing all our alpacas, so come out and see the our bald long necks. They look so different and so small. We have a small selection of Barbara's exquisite felted scarves and shawls, plus socks, woven scarves, kids books, nesting balls, felted soaps, cat toys and kids toys, and other items for your use or as unique presents for family and friends. Barbara wrote the award winning kids books and many of the scarves and shawls are her artistic felted originals. If you are interested in alpacas we have a wide variety of animals and will put together a package based on your needs and desires. Our herdsire, WHA Aramis has won four fleece show first place ribbon to go along with his three color championships. We also have his full brother, WHA Roaring Thunder who has won three color championships. Roaring Thunder is a junior herdsire, ready for breeding this spring. Aramis now has two crias on the ground, and they have outstanding fleece with excellent density and crimp. They should be ready for the show ring this fall. You will love our two newest crias (babies) born in the September. Our 2017 crias include two males (white and rose grey) and two females (white and brown). They are all fine fleeced and crimpy. We also have our yearlings from 2016. We have two grey, one brown, and one light fawn males and one white,one beige, two black, and one fawn females. They all have fine crimpy fleeces with excellent confirmation and temperament. Come out and meet this outstanding herd of fine fleeced animals. Over 60% of our 2017 fiber samples were grade 1 or 2. This includes animals over 10 years old! You will be amazed at the calm dispositions and the wide variety of colors. 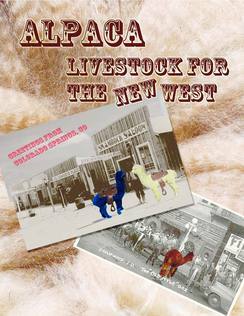 Wild Hair Alpacas LLC is based in Colorado north of Colorado Springs on 35 acres. We strive to improve the North American alpaca via selective breeding that results in improvements in each generation of alpaca. We breed for fineness, uniformity (handle), and color, so our herd contains most of the sixteen color variations recognized by the Alpaca Owners and Breeders Association (AOBA). We offer free alpaca manure to visitors interested in improving their garden soil. 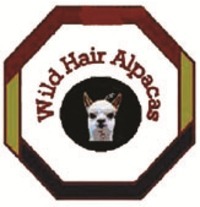 Thank you for visiting Wild Hair Alpacas LLC, a small breeder and producer of quality alpaca products. 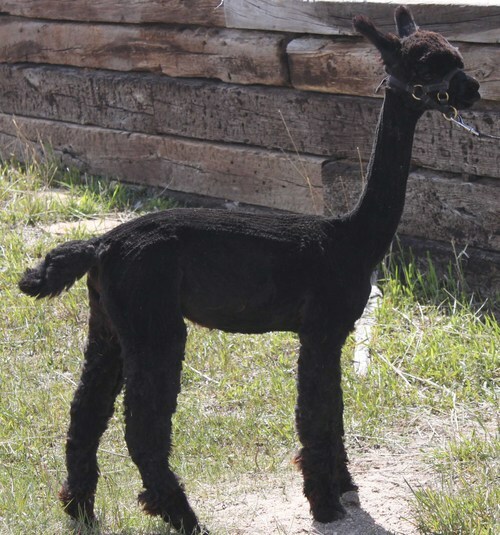 You will find information on our herd of Huacaya alpacas, packages for the new and experienced breeder, and works of art produced here at the ranch. 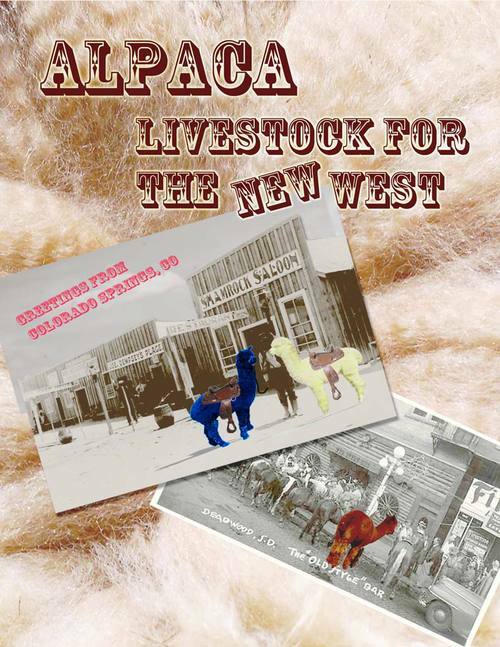 We specialize in felted products from alpaca and other fine fibers. Barbara produces hand-felted scarves can only be described as wearable art.